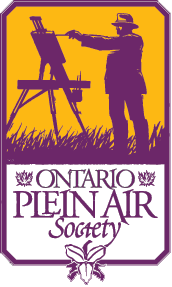 If you are a plein air artist practicing in Ontario, then you should be a member of OPAS. OPAS is the one central organizing body for plein air artists in this province. By joining and participating, you help raise the profile of plein air painting in Ontario and beyond.